There are many hotels in Santa Cruz, some good, some bad, and some terrible. Make sure that you read reviews when you are looking for a hotel in Santa Cruz, CA. Read honestly written real reviews and keep in mind that although some people just can’t be pleased just as many people can’t be bothered to write a review. Something I like to look out for is a general tread of bad service, make sure that the person writing the review didn’t have a one time bad experience. Or even worse, a negative review could have been written by a hotel’s competitor. When my friends come to stay I generally recommend that they stay away from the beach flat hotels if it isn’t the busiest season, right in the middle of summer. 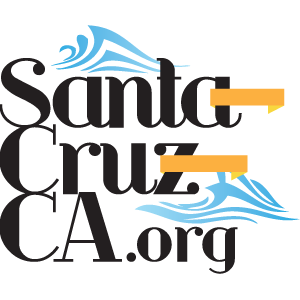 Locals generally avoid the area directly around the Santa Cruz Beach Boardwalk (they also just call it “the Boardwalk”). Although, the boardwalk is probably an alright place to buy hookers and drugs if that is what you are looking for… I probably still wouldn’t recommend the area though.